Nagin appeared before U.S. Magistrate Judge Sally Shushan. He remains free and his travel is restricted to Texas and Louisiana and he surrendered his passport to the court. He pleaded not guilty to bribery charges. Wow, don’t you just love it? The feeling that Nagin is getting his just dessert just washes over me, and I get a warm and fuzzy feeling inside. Isn’t’ payback fun? How a sitting mayor of a great metropolitan city, New Orleans, could go for the ‘money’ so blatantly, that’s a very sad thing. So I’m conflicted, I feel pretty great one minute and boom! I’m depressed over the level of lowness with which Nagin acted. The most important thing to remember is the system is working, and we have to give the system time to work in this case. 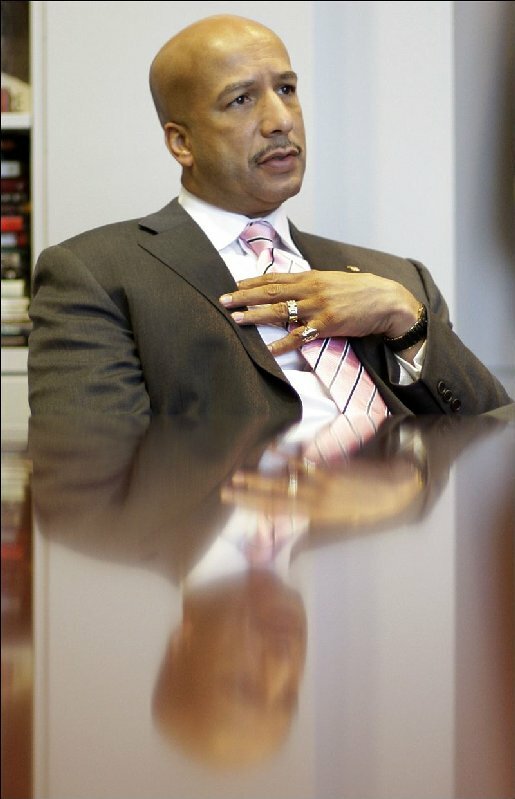 The process of convicting Ray Nagin has begun, and both the devil and the angels are watching this one closely. Nagin is charged with 21 counts including conspiracy, bribery, wire fraud, and filing false tax returns. The case was set for April 29, 2013 and was assigned to U.S. District Judge Ginger Berrigan. Much of the case against Nagin hinges on the plea bargain cases federal prosecutors cut with several individuals who pleaded guilty basically for bribing Nagin. That is not a bad case to start off with, in my humble opinion. What surprises still is how Nagin could take money or goods or services, and in return he’d hurt the city, in one way or another. For example, with the centerpiece Home Depot deal, Nagin agreed to let Home Depot avoid special neighborhood hiring programs that promised above market rate pay scale for workers. I assume the Mayor’s team negotiated those jobs and that great pay scale. That’s working against New Orleans! How a sitting Mayor can hurt the city while taking his exclusive contract for granite for some local Home Depots. 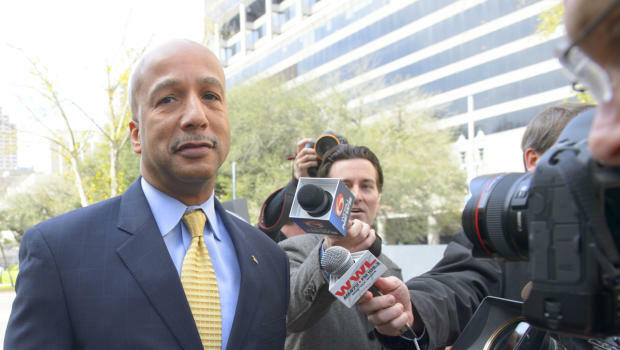 Unfortunately, the dirt falling off Ray Nagin is so extreme right now that some of it lands on city unfairly. This is not good, but we’ve withstood and thrived when a lot more dirt was tossed on New Orleans, and we’ll do the same this time for sure. I look forward to following this case with great interest, like so many other New Orleanians who love their city and don’t want harm to come to it. ~ by neworleansmusicman on February 22, 2013. This entry was posted on February 22, 2013 at 9:52 pm and is filed under Federal Court, Former Mayor Ray Nagin, Former New Orleans Mayor Ray Nagin, Home Depot, New Orleans, Orleans Parish, U.S. District Judge Ginger Berrigan, U.S. Magistrate Sally Shushan.You can follow any responses to this entry through the RSS 2.0 feed.You can leave a response, or trackback from your own site. Previous: City to Break Ground on New Juvenile Justice Center!! Next: Ahead of Trial, BP Talks Settlement in 2010 Oil Spill!! !